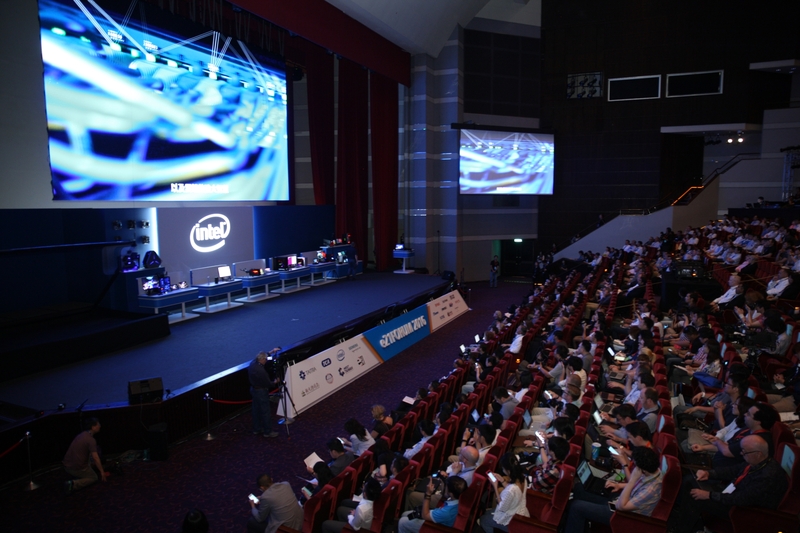 This week at Computex Taipei, Intel is again front and center. 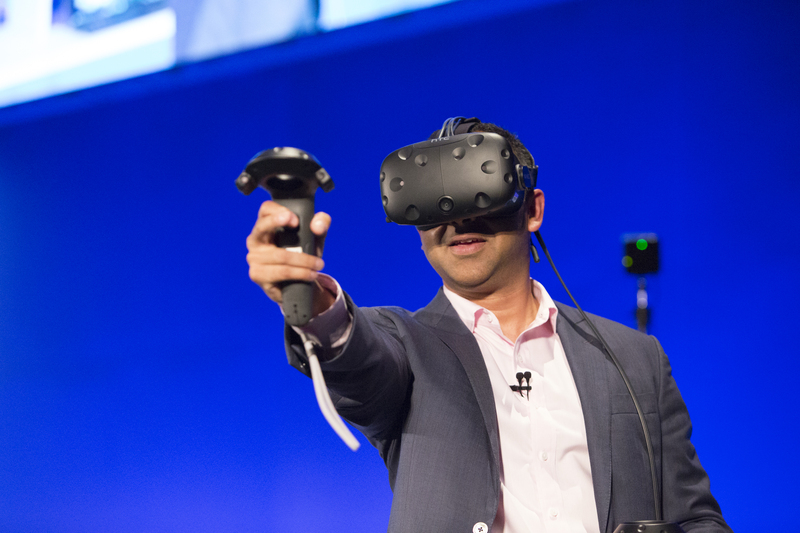 As the boundaries of computing expand, Intel is showcasing the transformational impact technology has on industries around the world. Billions of smart and connected devices, new data-rich services and cloud applications fueled by the Internet of Things (IoT) will bring new and exciting experiences to our lives, ushering in the next wave of computing. This next wave is defined by a virtuous cycle of growth where people and businesses derive the greatest value from solutions that capitalize on the edge device, as well as the network, and the cloud. 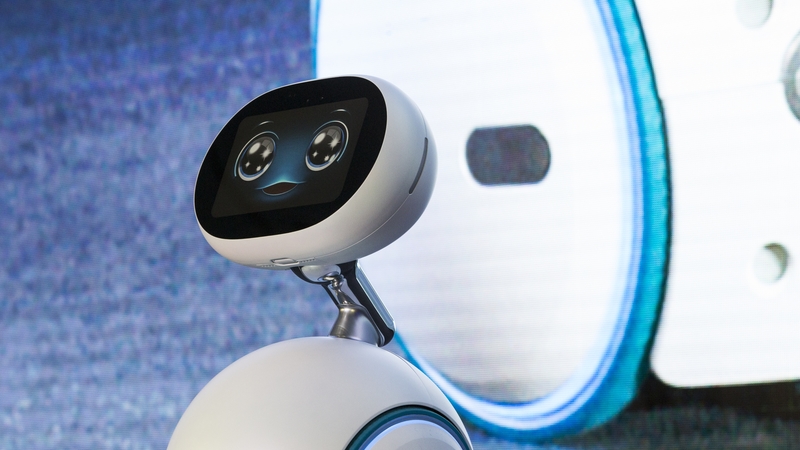 Last month, Intel CEO Brian Krzanich discussed how the company is evolving from a PC company to one that powers the cloud and billions of smart, connected computing devices. At Computex, Diane Bryant, executive vice president and general manager of the Data Center Group, and Navin Shenoy, corporate vice president and general manager for the Client Computing Group, will jointly share the stage to describe new technologies, products and collaborations that will help accelerate this virtuous cycle of growth. As video approaches 80 percent of all Internet traffic*, delivering visual content quickly and efficiently via the cloud is a top priority for service providers. 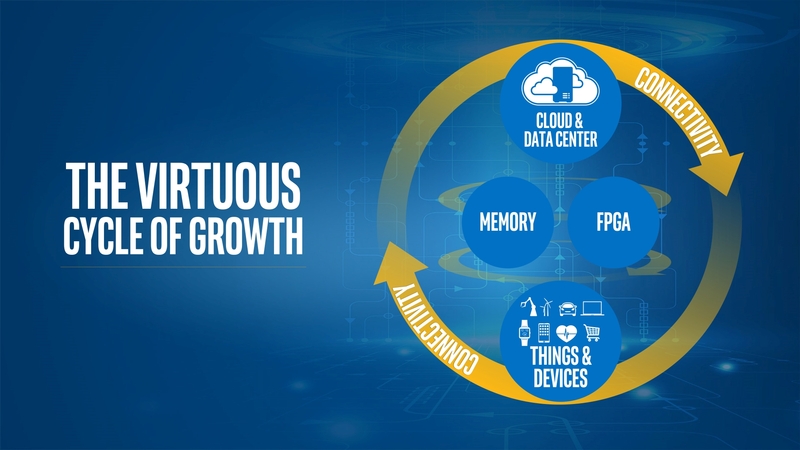 To cost-effectively accelerate video and enable secure, remote delivery of graphic-intensive applications, Intel introduced the Intel® Xeon® processor E3-1500 v5 product family. 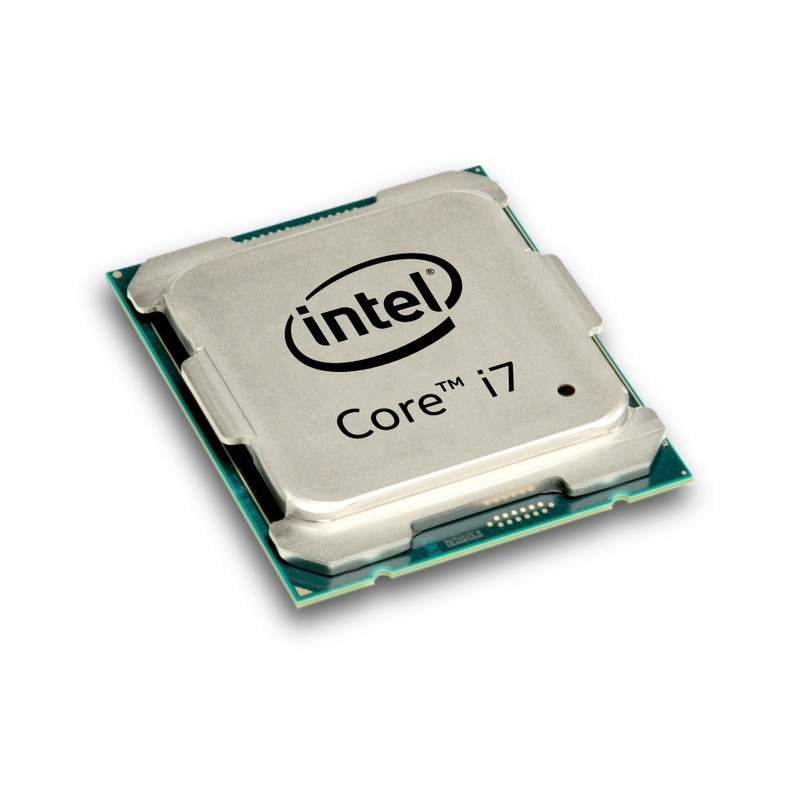 By combining the performance of Intel® Xeon® processors with the graphics power of Intel® Iris Pro graphics P580, Intel’s most advanced graphic processor, the product family enables service providers to pack more video streams into a single server or appliance for a minimized data center footprint and reduced power consumption. 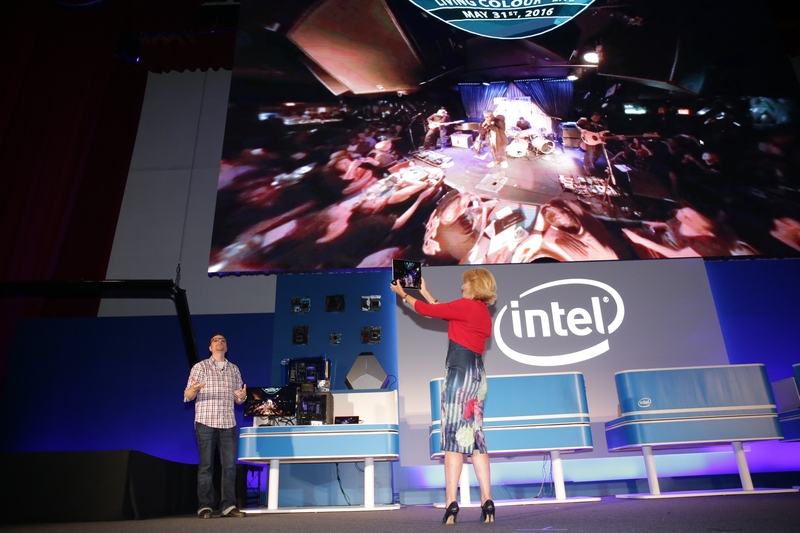 As an example, Intel showed a 360-degree live-streamed virtual reality jazz concert delivered from the legendary Blue Note Jazz Club in New York to Computex using hardware-assisted 4K video delivery on Intel Xeon E3v5 servers. And with every experience comes enormous amounts of data. 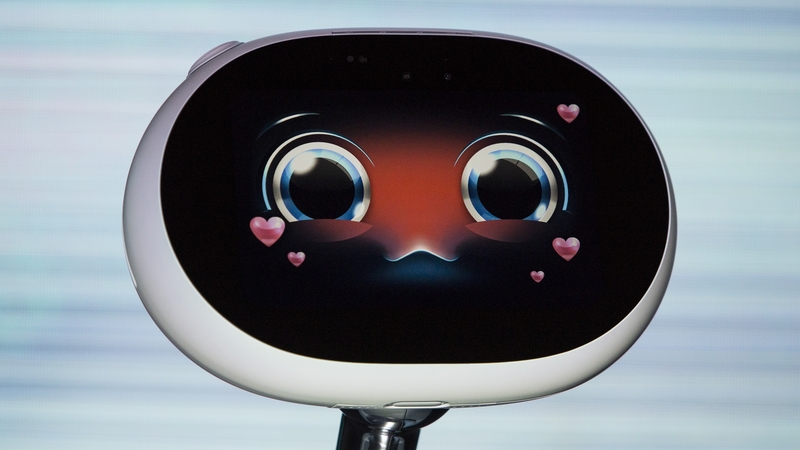 The machine learning revolution is expanding insights across every form of computing. From autonomous driving to media to health, technology is freeing human potential with intensive compute power operating on massive datasets. 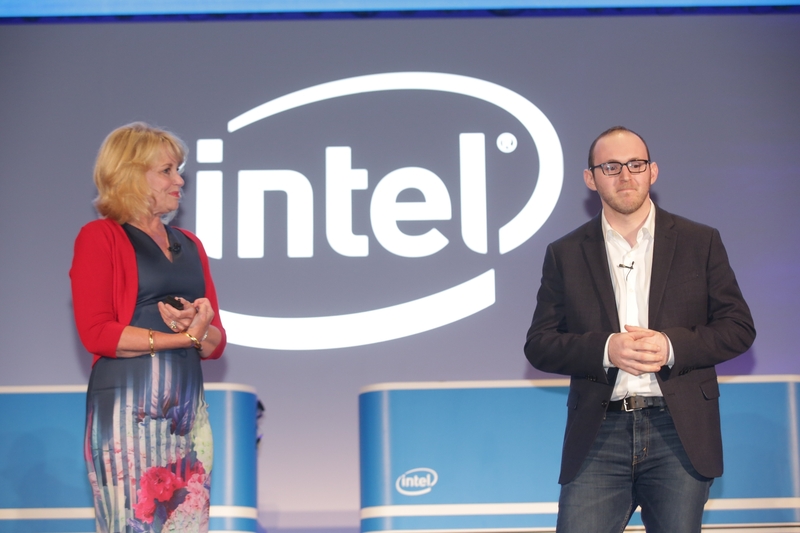 To address this opportunity, Intel highlighted a full portfolio for machine learning workloads and showcased how the upcoming Intel Xeon Phi family will provide good performance per watt per dollar for deep learning customers. 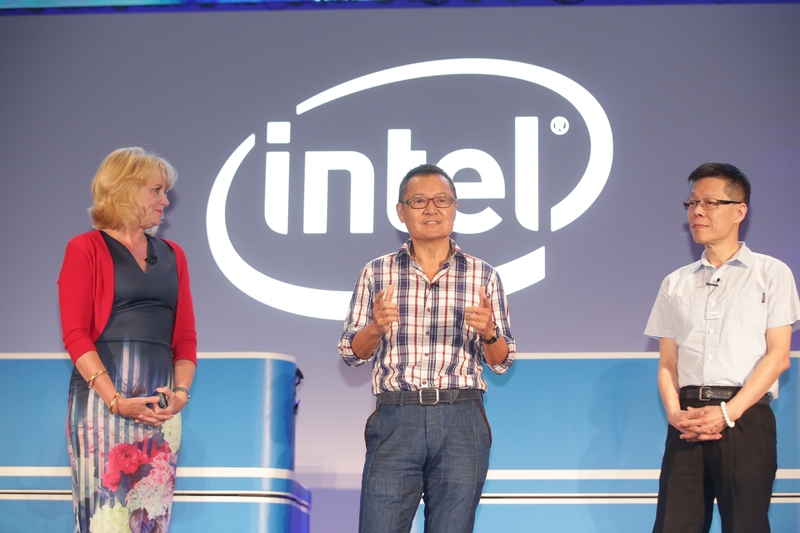 Intel also began shipping pilot systems of Intel Xeon E5-2600v4 with integrated FPGA for machine learning applications. 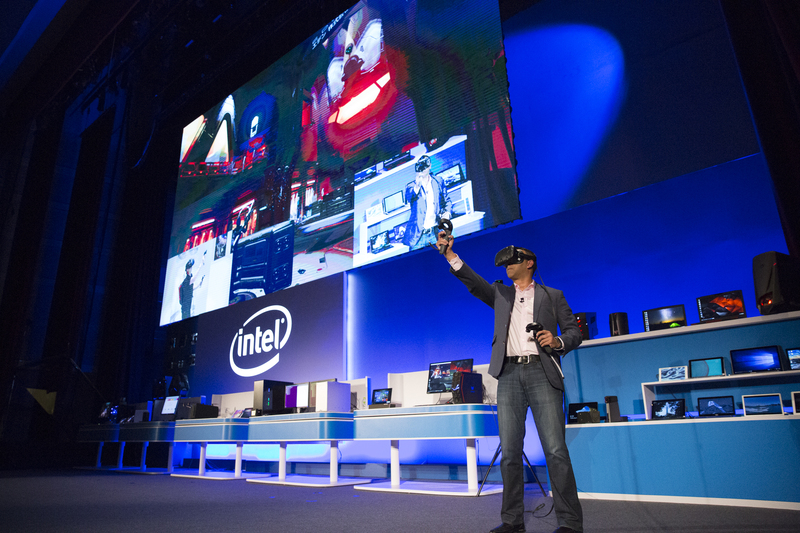 Intel has a long, storied heritage of continually pushing the boundaries of computing. 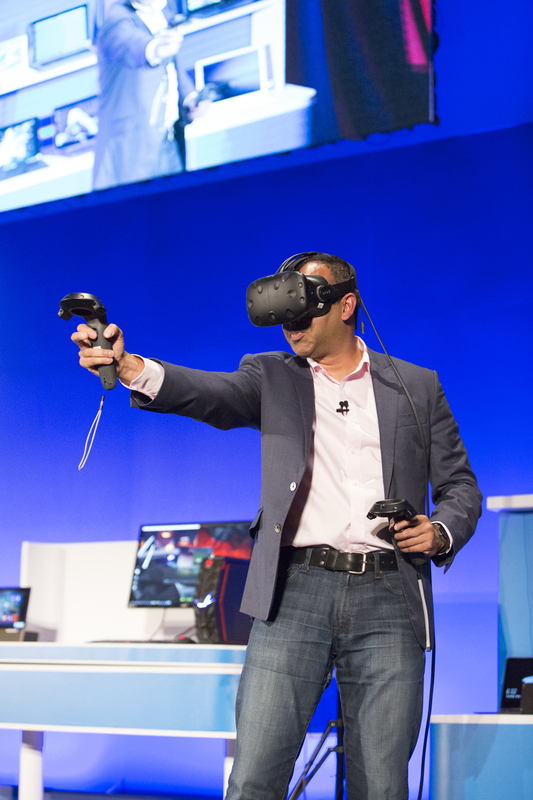 As the industry enters an entirely new era defined by immersive experiences, high-end gaming and content creation, Intel is committed to driving a regular cadence of innovation in the PC across 2 in 1s, gaming, and entry segments. 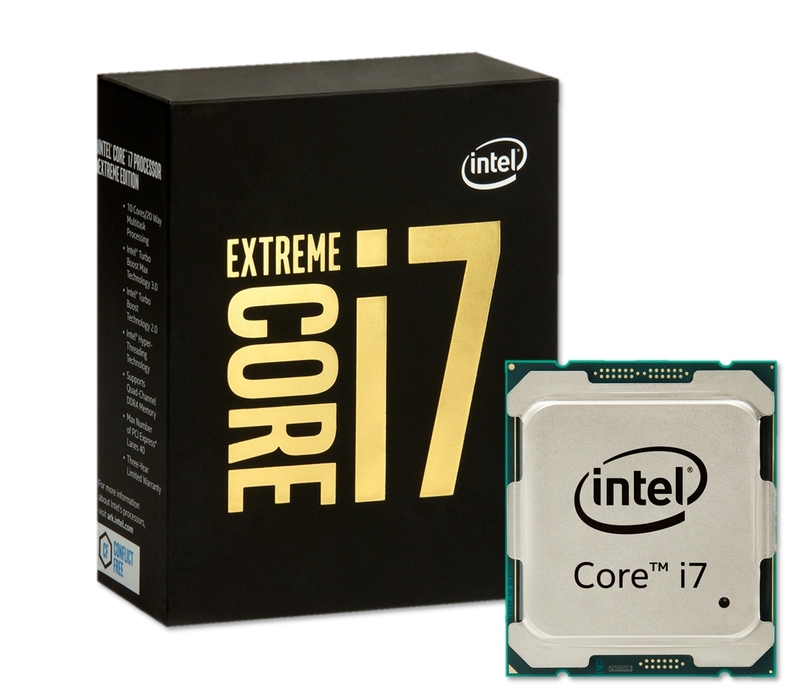 Intel announced the Intel® Core™ i7 processor Extreme Edition, the company’s most powerful desktop processor ever. 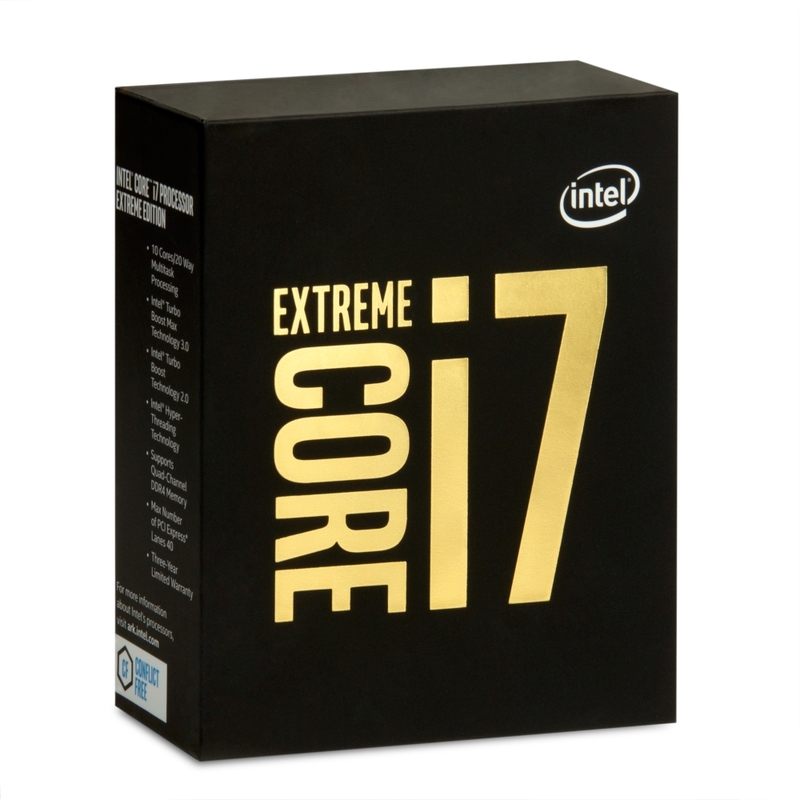 The new Intel Core i7 processor Extreme Edition family is designed for the needs of today’s “mega-tasking” gamers and content creators. 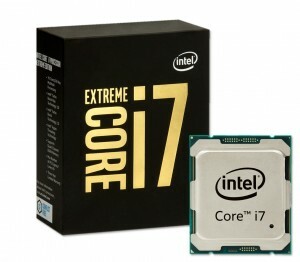 It features Intel’s first 10 core desktop processor with up to 20 threads for handling many compute-intensive workloads simultaneously, platform scalability with 40 PCIe lanes for system expansion with graphics cards and SSDs, and new levels of performance with the new Intel Turbo Boost Max Technology 3.0 and quad-channel memory support that sets a new bar for what a PC can do. It is also fully unlocked for performance tuning, which will be on display throughout the week as enthusiasts at Computex push it to the limit as part of the annual HWBOT Overclock World Tour. 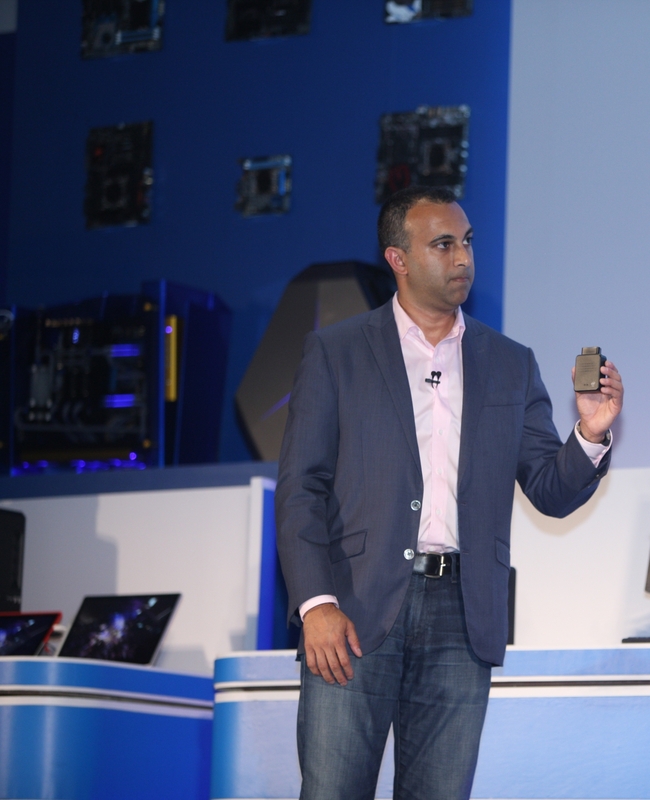 Intel also talked about the innovation that is coming later this year to PCs, demonstrating 7th Gen Intel Core processors (code named Kaby Lake) for the first time and highlighting some of the advancements in performance, battery and media capabilities to come to premium devices in the second half of 2016. 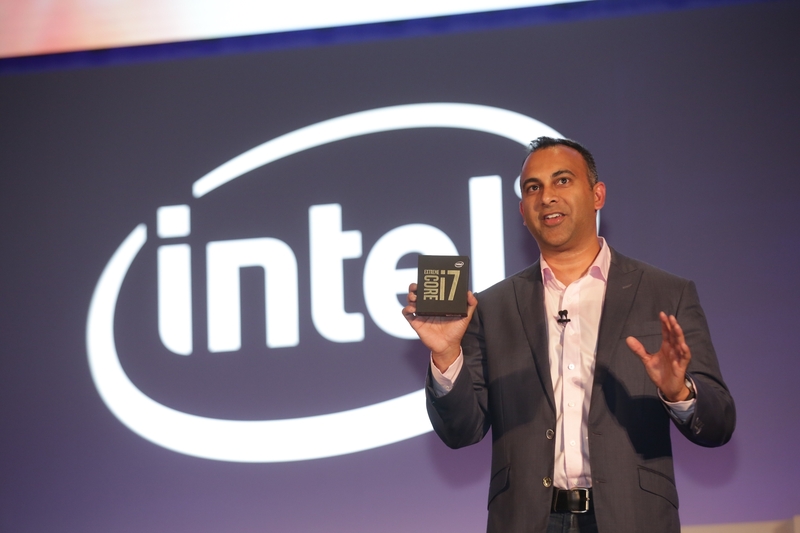 It is another example of how Intel’s PC business is foundational to the company’s strategy with a commitment to an annual cadence of new products and how it creates critical IP that drives innovation across the entire product portfolio. 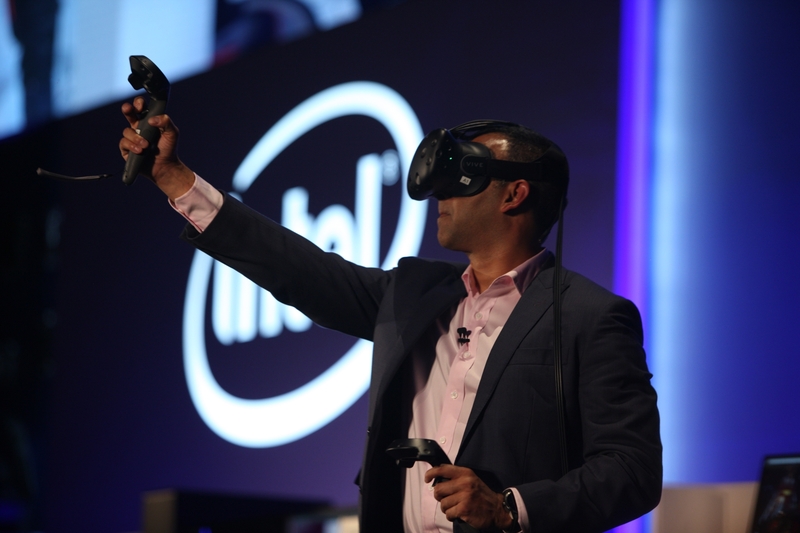 Beyond powering a wide spectrum of PCs, from ultra-thin 2 in 1s to extreme gaming desktops, Intel is also extending Intel Core to the IoT space for solutions in retail, signage, industrial IoT and medical. The many “things” that make up today’s PC business and IoT industry are made more valuable by their connection to the cloud, whether they are found in the home, car, business or anywhere else. 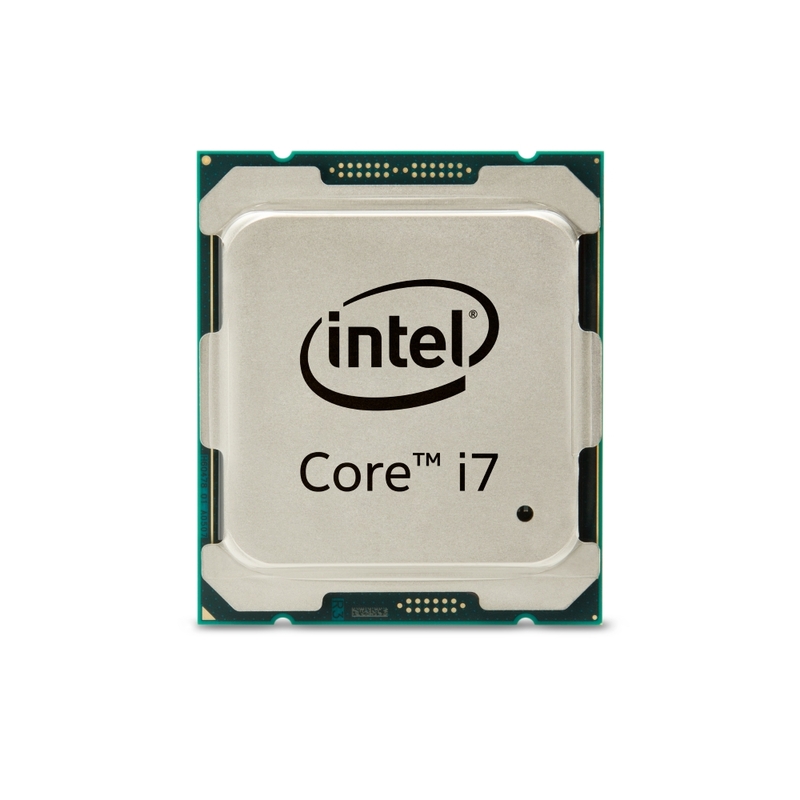 Intel announced the Intel® AnyWAN™ GRX 750 system-on-a-chip (SoC) family and the Intel® XWAY™ WAV500 Wi-Fi chipset – Intel’s new 5th Generation 11ac MU-MIMO Wi-Fi family of products for home gateways. 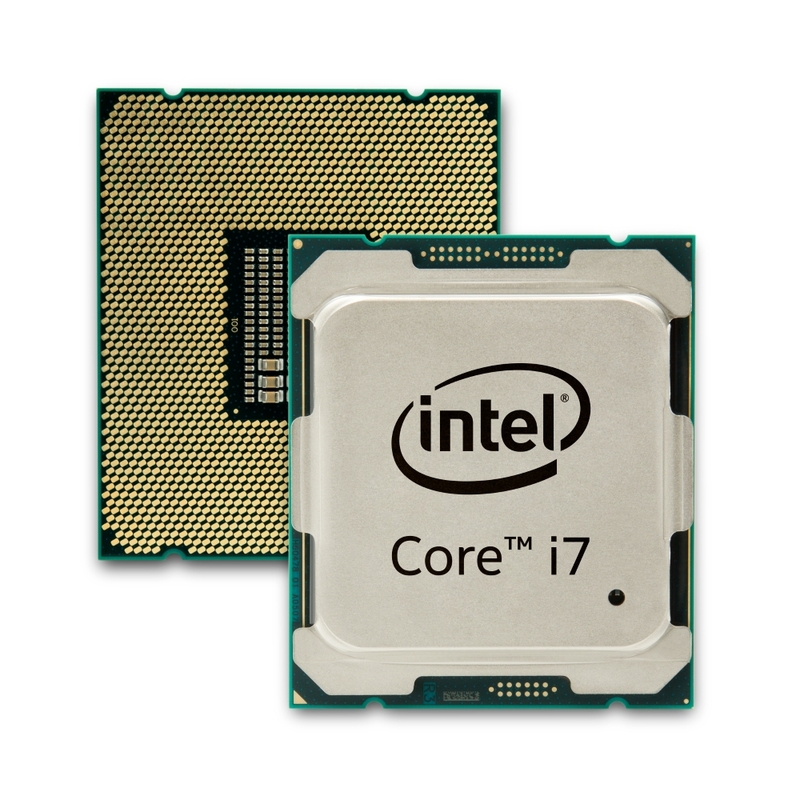 The Intel AnyWAN GRX750 SoC enables home gateways to provide richer experiences. 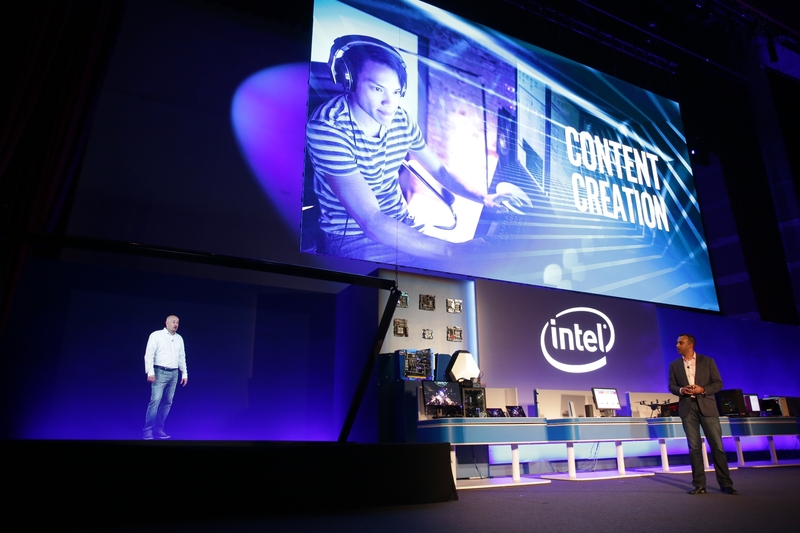 The Intel platform enables local and cloud-based services, media creation and content sharing for tools ranging from next generation ultra-high-definition devices to “things” in a person’s home. 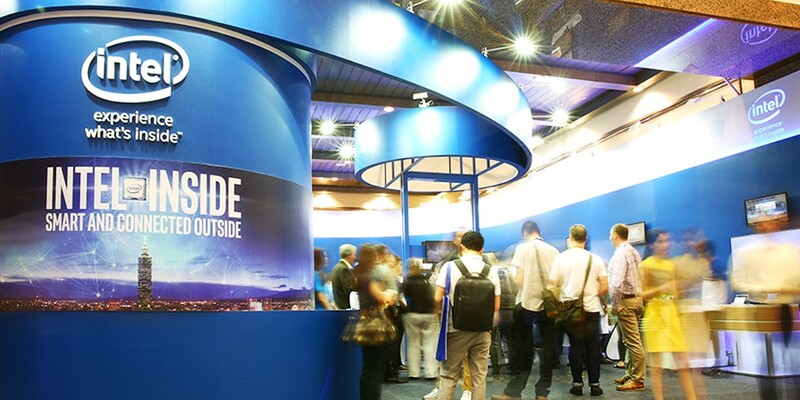 Intel’s connectivity products provide the foundation needed to support the increasing number of “connected” things and Internet-based cloud services, which are delivering secure and effortless experiences for the home and small businesses. 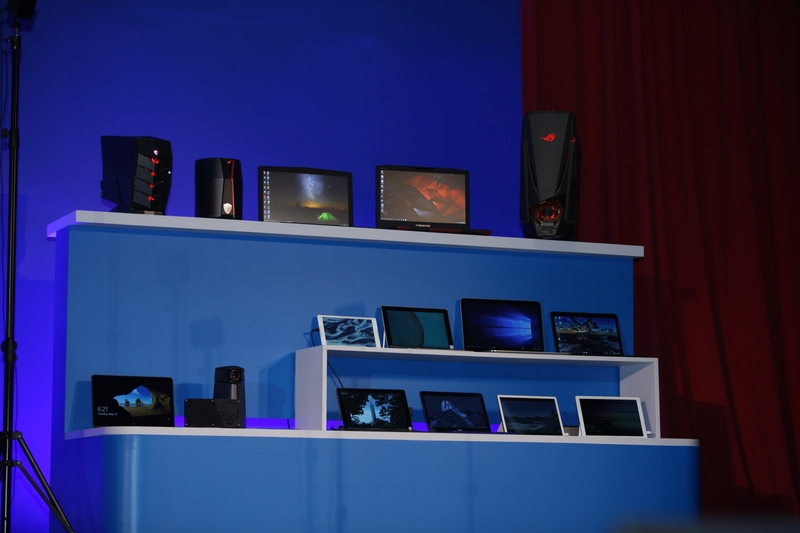 Intel is enabling more than a dozen OEMs and ODMs to deliver home gateways and Wi-Fi Access points for the retail market. 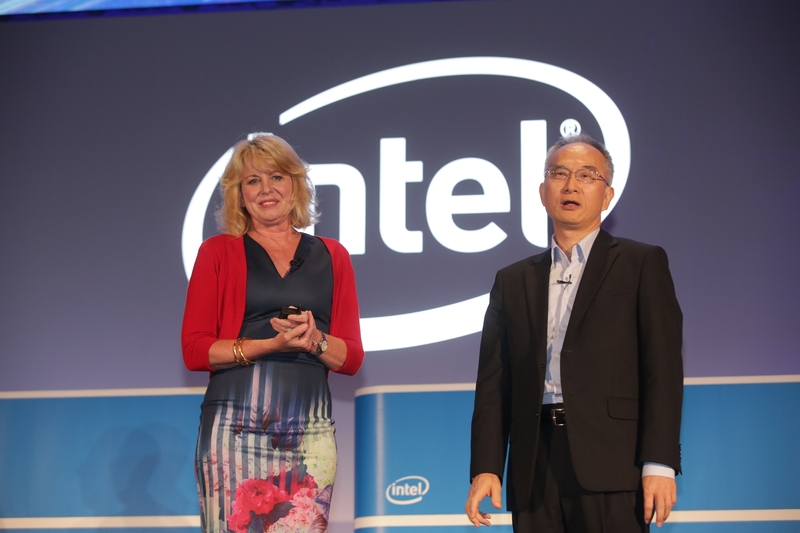 For the transportation segment, Intel announced a collaboration with Taiwan-based Chunghwa Telecom and SanJet Technology Corp. to create a connected telematics service using a low-cost Intel Atom x3 processor for IoT (formerly known as SoFIA). 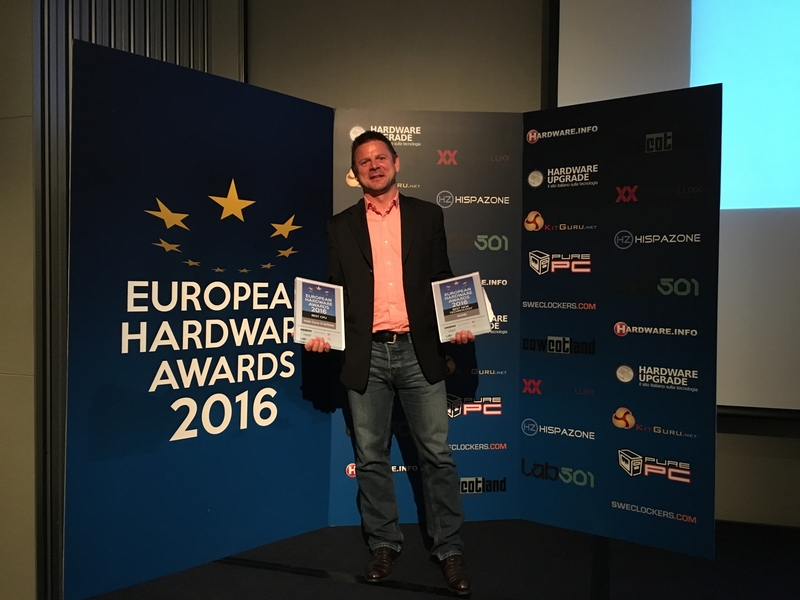 The device will provide drivers with a customized insurance policy based on driving behavior and car usage. 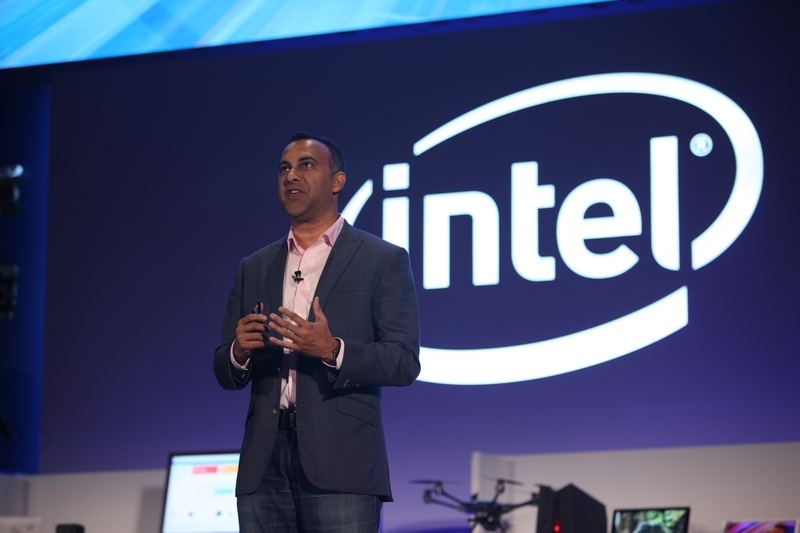 Intel continues to expand Intel Atom x3 processor-based solutions for products like point-of-sale systems, healthcare tablets and industrial devices within the IoT. Where 4G was about moving data faster, 5G will bring more powerful wireless networks that connect “things” to each other, to people and to the cloud. 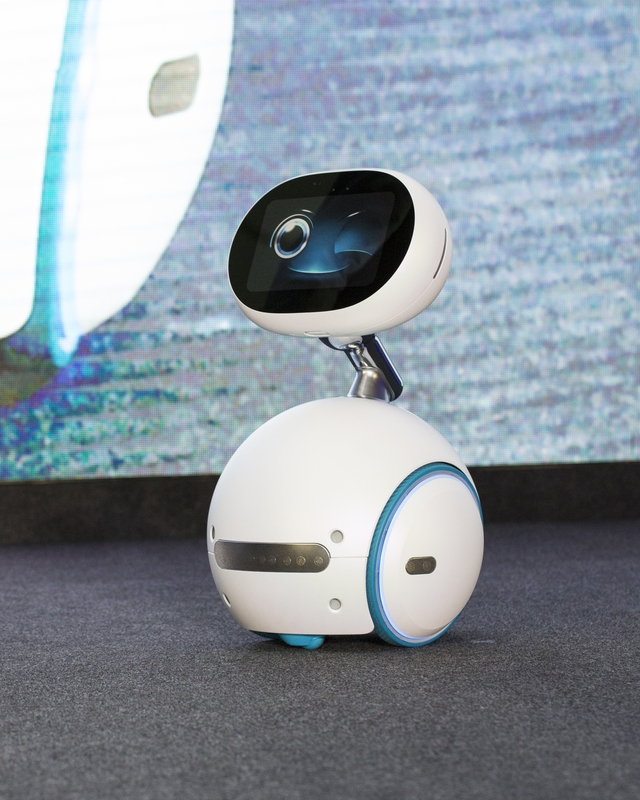 5G will transform our lives by helping deliver a smart and connected society with smart cities, self-driving cars and new industrial efficiencies. For this to happen, networks must become faster, smarter and more agile to handle the unprecedented increase in volume and complexity of data traffic as more devices become connected and new digital services are offered. 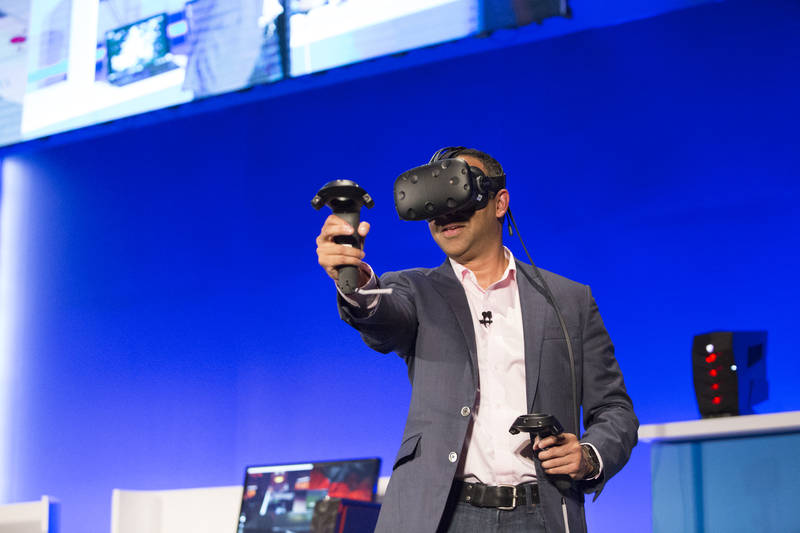 Intel is helping drive this transformation of the network to modernize today’s communications infrastructure and build the foundation for 5G. 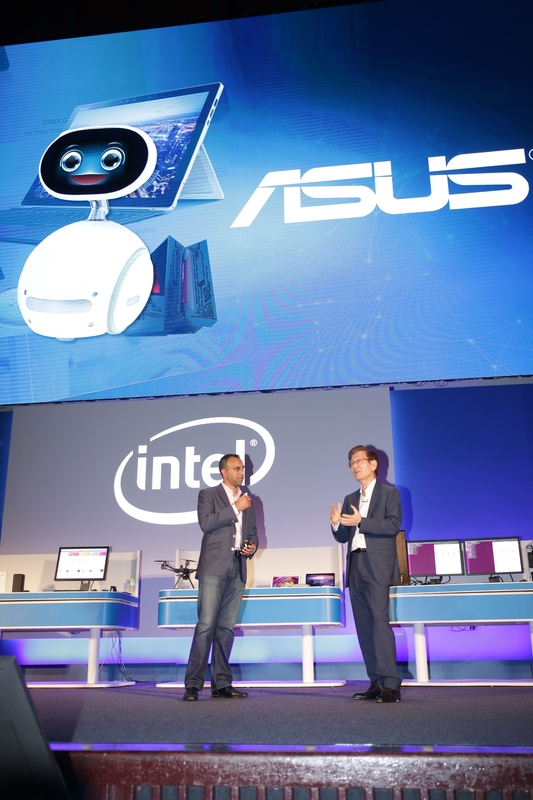 During Computex, Intel announced an agreement with Foxconn to collaborate on the development of network infrastructure technologies to accelerate this transition. 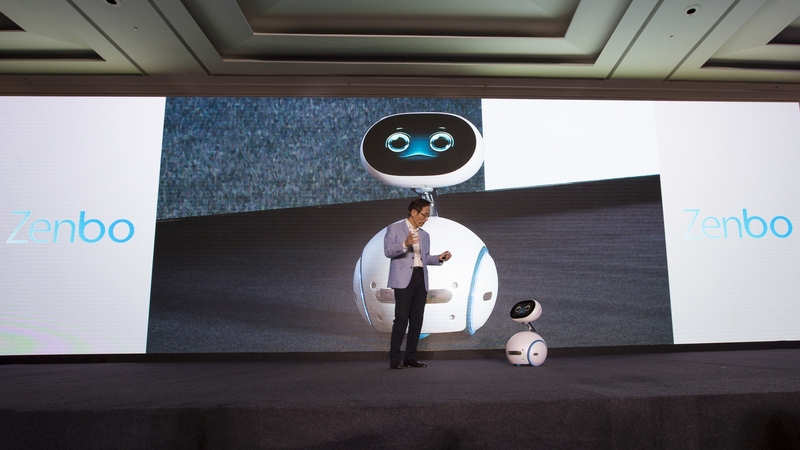 The companies will collaborate on proof of concepts and pilot programs for technologies like Mobile Edge Computing, Cloud Radio Access Network (CloudRAN) and Network Functions Virtualization (NFV) that will enable more intelligent, efficient and flexible networks. 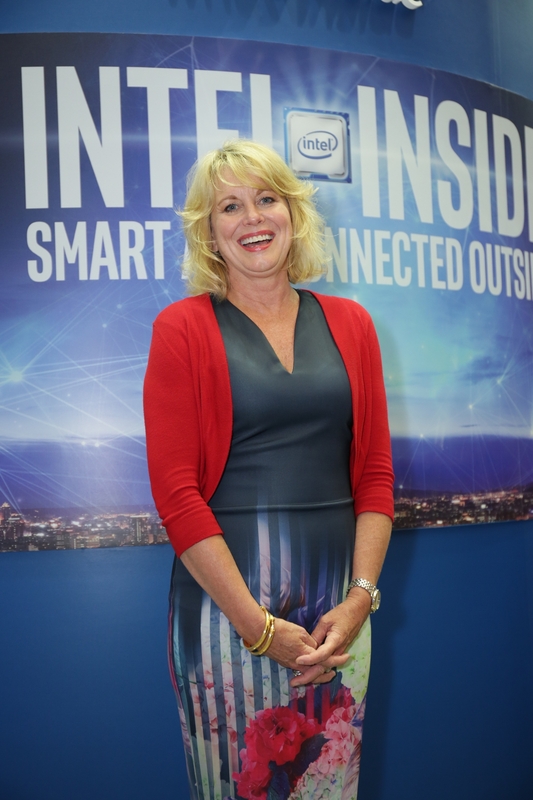 Through these efforts, Intel and Foxconn aim to make it easier for communications service providers and their solution providers to re-architect their networks now and start preparing for 5G.